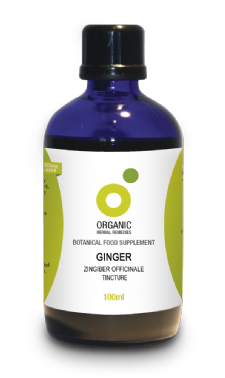 Our product contains only the highest quality tincture of organically produced ginger root. We use the same high specification as required by many professional herbalists. The tincture strength is high with a ratio of herb to pure grain alcohol of 1:3. 1ml is the equivalent of 333mg of dried ginger root. We use alcohol as this is the most efficient method to extract the synergistic benefits of the whole herb. Some people prefer to take our tinctures with fruit juice. Tincture manufactured and bottled in the UK to GMP approved standards. Herb organically grown in India. 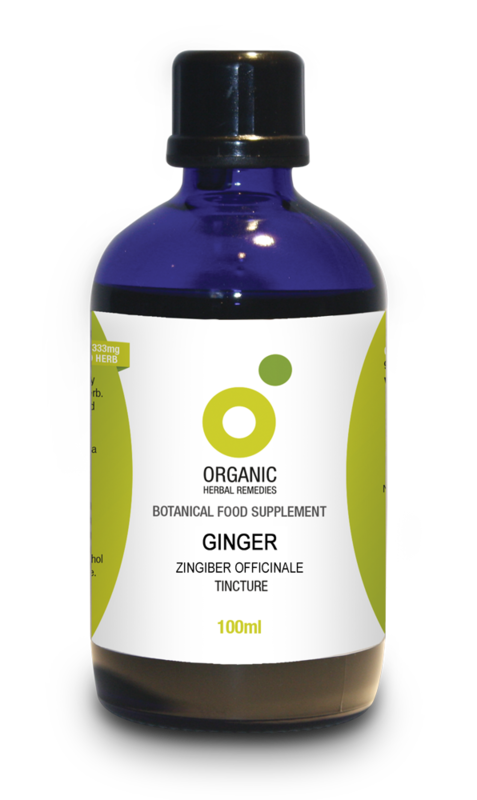 This tincture is an extract of ginger using 90% v/v organically produced pure grain alcohol.